Our country hotel was built in the centre of Ahlten in the Hannover region in 1998. Comprehensive expansions followed in 2004 and 2013. Once there was an agricultural farm on the property. 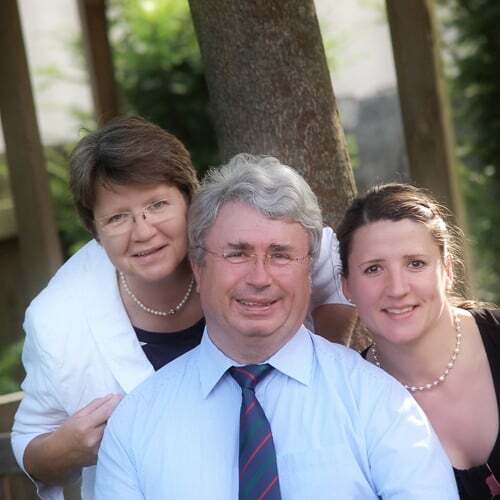 The Landhotel Behre is run by us as a family business. A baby cot and/or extra bed is available for an extra charge and must be requested prior to the arrival. High seats for children are available free of charge. Enjoy our varied breakfast buffet on weekdays and at trade fairs from 06:30 to 10:00 and on weekends and holidays from 7:00 to 10:30. Changes are possible after arrangement. In summer our large terrace is at your disposal. You can check in to your hotel room from 2 pm on your arrival day. If you require an earlier check-in we will do our best to accommodate your needs. However in high capacity times we cannot guarantee an early check-in. On your day of departure, your hotel room will be available until 11:00 a.m. If you wish to depart later, please contact our reception staff. Cash, EC card, Visa, Mastercard, American Express, Maestro, payment on invoice upon receipt of a cost coverage confirmation. The hotel reserves the right to authorize the card prior to arrival. Your little friends are also very welcome after previous registration and for a small surcharge.